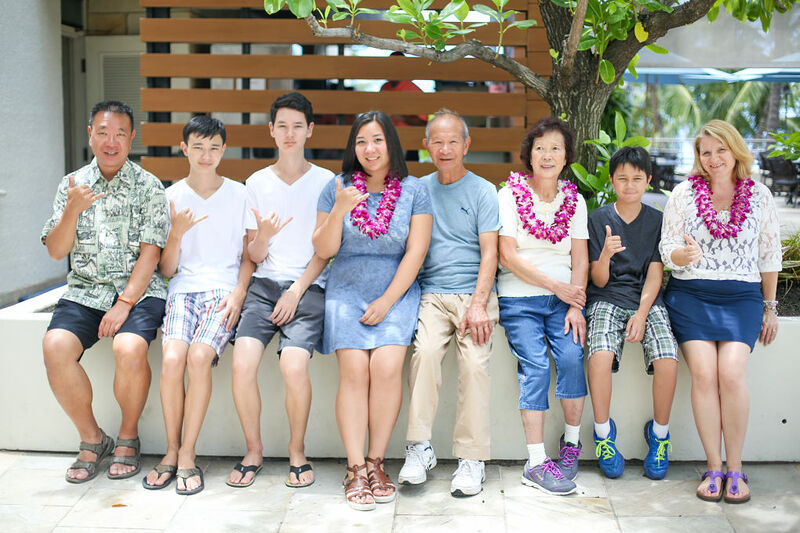 In August 2015, my wife and I celebrated our 50th birthday and my parents celebrated their 50th wedding anniversary in Hawaii. Hawaii Five-O (get it?). I left a 25+ year in corporate to start living my dreams. You have a special talent to share with the world. I’m here to transform 1,000,000 lives. I’m here to help make your dreams a reality. Let’s cut to the chase. The reason why you have not achieved your dream is that fear has gotten in your way. Have you wondered what your life would look like if you were truly fearless? What would you be able to do if you were more confident, courageous and comfortable? How would you feel about yourself if you no longer beat yourself up about the decisions you made or didn’t make? I want to help you master fear by facing it full on and overcoming it. It doesn’t matter how successful you already are, or how many challenges you’ve faced, everyone deals with fear. It’s in our biology. Just because you were born with it, doesn’t mean it has to run your life. Imagine having a clear set of guidelines and principles, so you no longer repeat the patterns of the past. Imagine having support to show you how to use these new guidelines and tools in the life you have right now. My ideal client is a person over 30 and for whatever reason has lost hope of their dreams. It could be their friends or family telling them that they’re too old, it’s too expensive, it’s going to take too long, or whatever excuse. Remember how you were when you were young? You were very creative and had lots of dreams. You had dreams as to who you would like to be. You had dreams as to who you wanted to be. Contact me today and let’s and let’s make your dream come true.